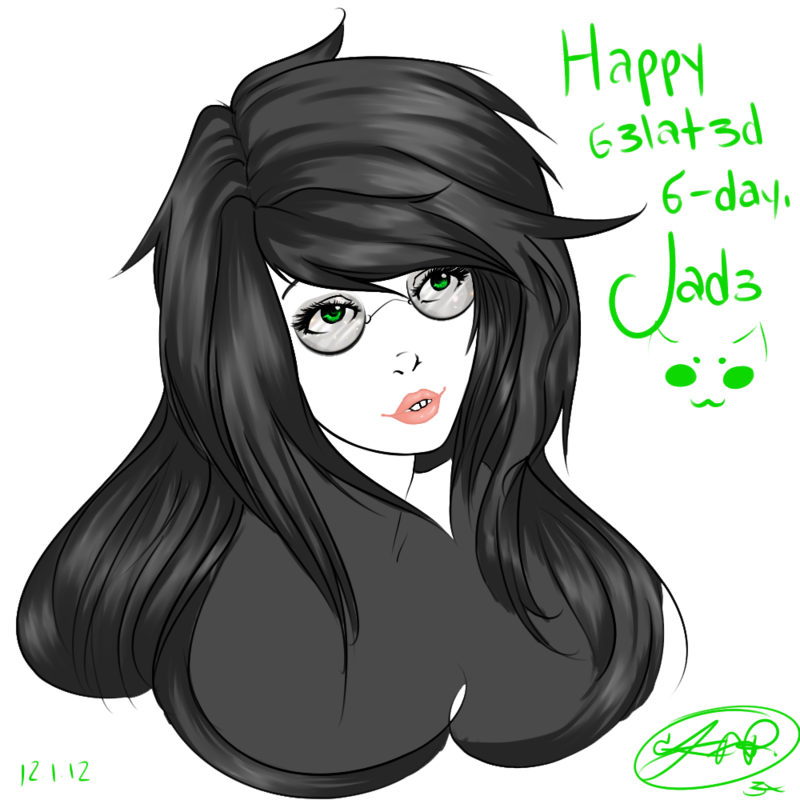 Happy Belated Birthday, Jade!. Check out original post and desc. here-Follow me on Tumblr? :) -. 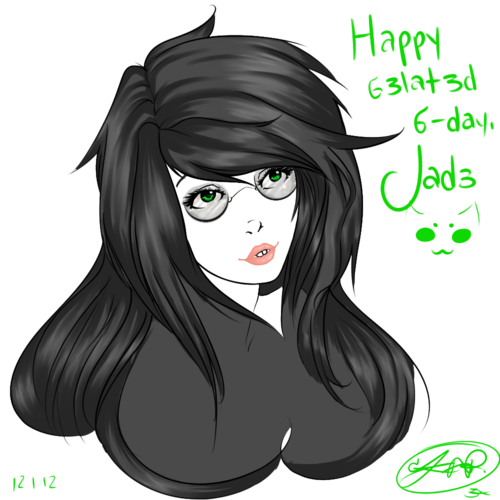 HD Wallpaper and background images in the Homestuck club tagged: jade homestuck kid fanart birtday wip unfinished simple space.